Hungry and past 3PM - late lunch! 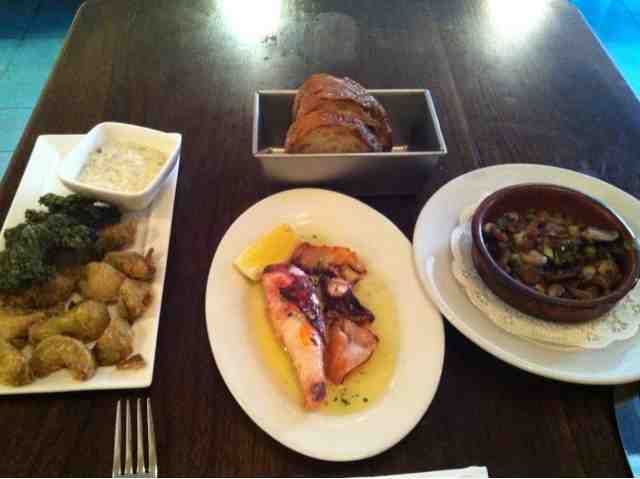 Decided to stop by the tapas place nearby which I've had dinner at last year. Surprise! At lunch they have an excellent deal. 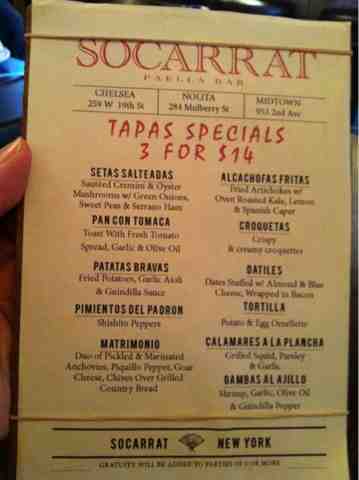 Choice of 3 of the tapas for price of 1.